How to generate 2551Q reports in JuanTax. You need to specify Percentage Tax as your tax type before generating a report. 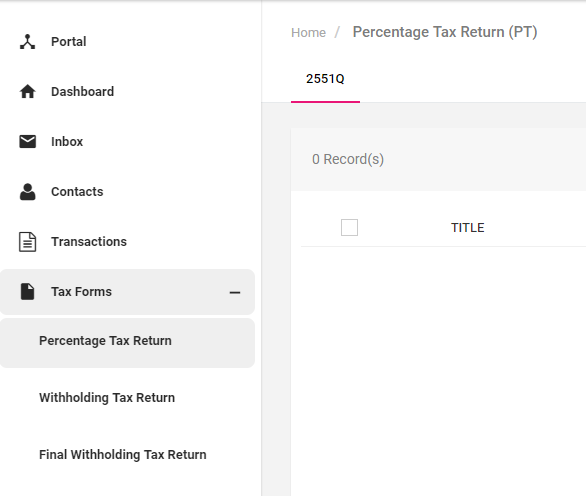 To start generating your 2551Q report, you'll just have to access your dashboard and go to Percentage Tax Return, then proceed to 2551Q tab. 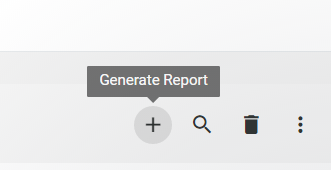 Select the Month and Year of your report then hit Generate. You can start adding transactions by either:(1) Adding them manually or by (2) By importing CSV format transactions. 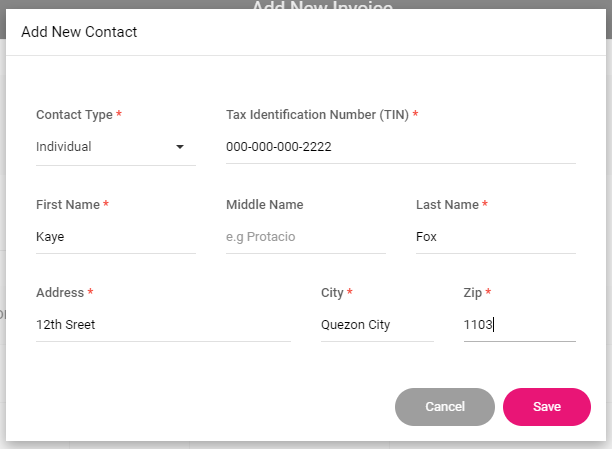 After generating the report, you also need to choose between radio buttons on whether you wanted to utilize either graduated or 8% income tax rates. Proceed to the Sources tab and click either the plus icon (Add Transaction(s)) or the CREATE TRANSACTION button. In case that your customer isn't a part of your contacts, you can easily add them by clicking the Add as New Contact link. It will prompt you to a form where you could fill out all the important information such as Contact Type, TIN and Address. Click Save button to continue. After saving, your transaction will appear in the 2551Q grid. You can edit, delete, bulk edit, export, search and navigate through your transactions list. You can also access a preview of the actual report by clicking on the Report tab next to Sources.